SRBEC, Empowering business & supporting education across the southern region NSW. 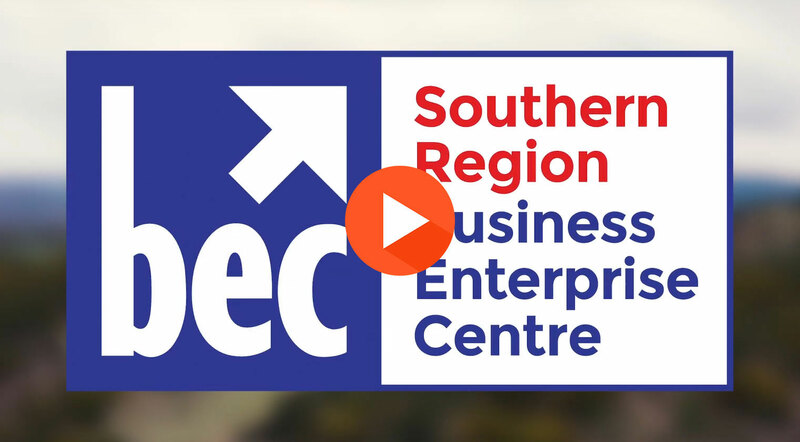 The Southern Region Business Enterprise Centre is a dynamic regional organisation with a long history, delivering a comprehensive range of business and educational services to regional NSW and the ACT. Our purpose is to assist businesses become more sustainable, to generate employment opportunities and to assist our young people with their career and educational journey. 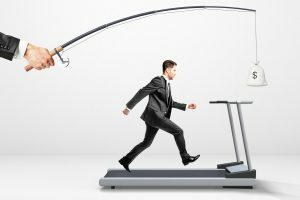 Our focus is on you, our client, and the need to achieve a positive outcome no matter what your needs are. 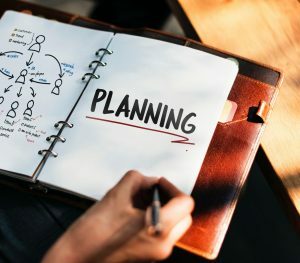 Whether you are a current business operator, intend to start a new venture, are seeking some professional development or perhaps you are a younger person seeking assistance with your education or career; our professional Advisors & Educators are here to assist you. Very satisfied with the meeting with Graham Baxter, he provided me with the vision and guidance I was looking for to progress my idea further. Thanks very much! Deborah Sams has been exceptionally helpful, resourceful and she acknowledges the in-depth needs and challenges of business owners with timely support.